What does it take to own a franchise? In many ways, the responsibilities of a franchise owner align quite similarly with those of a small business owner. Even though they are essentially the same, the franchise owner starts off with a few more advantages. There are many franchise concepts and some of them offer a type of product or service that connects directly with the customer. Depending on which franchise you choose, you could be very involved with the public on a daily basis. If you don’t have the patience or personality to deal with complaints, demands and the occasional attitude, then you might want to look for a franchise that does not need you on the front lines. Carefully understand the outline of your responsibilities and don’t settle for something you aren’t passionate about. 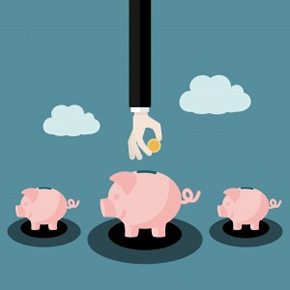 As with any major investment, the best decision can be made only if you’re as informed as possible. You need to spend a good deal of time researching, interviewing and exploring your options — and a part of the process is determining what the legal and financial aspects are. With over 3,000 choices of franchise concepts in the marketplace today, your options for owning your own business are limitless. But not all franchises are created equally. 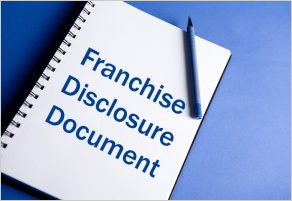 Say hello to the Franchise Disclosure Document, or FDD for short. Quite simply, it’s a legal document mandated by the Federal Trade Commission (FTC), designed to assist the potential franchisee through the due diligence process. Every legitimate franchise must produce one. If a company doesn’t, remove yourself from discussions as quickly as possible. At its core, the FDD removes any emotion from the process. How many of you have spent your career advancing to the Executive Suite, only to find out it was not what you really wanted? Or, perhaps the company to which you devoted the majority of your career was sold, merged… or just decided they did not need your position anymore? That happened to me. I got the education I needed to be successful in Corporate America, and I worked my way up the career ladder. But, I have to tell you: I was not happy with what I found there. I had no work/life balance, and what good does it do to live in paradise if you can’t find the time to enjoy all it has to offer? 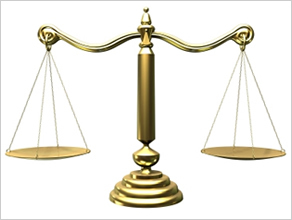 After you have narrowed your search for a franchise business to THE ONE that best fits your personal and professional goals and financial resources, it’s time to engage the services of a qualified franchise attorney to review the associated Franchise Disclosure Document (FDD) and the franchise agreement contained therein. While you might be tempted to hire an attorney at a far earlier stage in the due diligence process (let’s be honest: navigating through an FDD is far from “reading for pleasure”), the investment is not warranted until you are ready to become part of a particular franchise system.